We're quite impressed with the Oppo R9s, though we have a mental barrier of paying that much for Snapdragon 625. Aside from the geeky crowd, however, most people may not mind - not when you get plenty of memory and 2160p video recording. Our other hangup is about the design, we can't even call it an "iPhone" design anymore as there are dozens upon dozens of phones from Chinese companies with almost the exact same design. Can the Oppo R9s really pull off being a premium mid-ranger/budget flagship? All signs point to yes, there's little to complain about. The still camera is quite impressive for this range; great panorama, solid HDR. The low-light performance easily tops phones in its class. Selfies are rich in detail but only if you get the hang of the fixed focus sweet spot - stretch your arm further than that and your face will be out of focus. We recently reviewed several 5.5" phones with the same chipset and in the same price range as the Oppo R9s so we are not short of options when it comes to direct competitors. 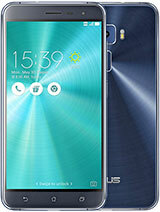 Let's start with the Asus Zenfone 3 ZE5552KL. It has a 1080p LCD screen that's brighter, though not as good in the sun. It has more accurate color rendering, though. We didn't get a fast charger in the retail package (the phone supports 18W Quick Charge 3.0), but we did get a solid 10 hours of web browsing (same for the video), so we're still happy with it. The 16MP camera has OIS and laser autofocus, though its aperture lets in less light (f/2.0). Still, the Zenfone 3 beat the Oppo in 1080p video recording. Also, the selfie camera is an 8MP shooter 'only". 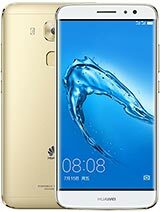 The Huawei nova plus is very similar - same chipset, same camera sensor as the Zenfone (IMX298, the predecessor of the IMX398 inside the R9s). This camera also has a f/2.0 aperture and OIS, plus an 8MP selfie-taking friend. The 5.5" 1080p screen isn't as bright as the Zenfone's, it matches the Oppo's, but it's an LCD and its sunlight legibility isn't nearly as good. 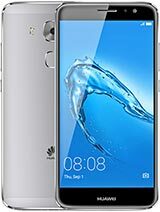 The Huawei does boast a bigger battery and indeed the web browsing time is better by nearly 2 hours. The video playback time, however, is worse by 6 hours. Note that both the Huawei nova plus and the Zenfone 3 ZE552KL come with 3GB of RAM and 32GB storage as default and they have hybrid slots. The Asus does have a 4GB/64GB option, but you get this as standard with Oppo. 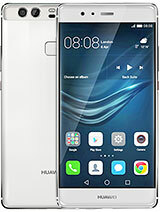 Huawei also offers the G9 Plus, which is nearly identical to the nova plus. Then there's the P9 Plus with a Super AMOLED screen, dual cameras, and a beefier chipset, but that's in a whole different price category. 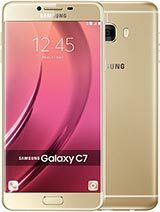 The Samsung Galaxy C7 hit up the company's excellent screen manufacturing arm and scored a 5.7" Super AMOLED. It still has 1080p resolution, but it offers noticeably better sunlight legibility than the Oppo R9s, and with screen modes, you can get more accurate colors (not perfect, but still). The camera uses a 16MP sensor sitting behind a f/1.9 lens, but it lacks OIS. More importantly, it only records 1080p video, putting it behind the other three. The battery life is great, though, you get around 15 hours for both web browsing and video, plus Quick Charge 3.0 (the charger is included). 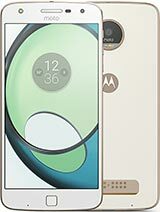 The Motorola Moto Z Play scales back to a 5.5" Super AMOLED screen but boosts the video recording back up to 2160p. Moto's modular design allows you to pop on a Hasselblad camera with true optical zoom. Also, the selfie camera shoots only 5MP selfies, but has large 1.4µm pixels. Of all the phones so far, the Z Play is the only one with a planned Android 7.0 Nougat update. The others may get one too eventually, but it's not confirmed for now. Anyway, with Moto you also get a bigger battery (3,510mAh) and a reversible USB-C connector. The microSD slot is dedicated, but mostly because the Moto Z Play is a single-SIM phone and it only comes in a 3GB/32GB configuration. The vivo X9 may be tricky to find, though depending on where you are it could be no trickier than the Oppo R9s. It has a 16MP main camera, but you should look at the front camera to be impressed - a dual 20MP + 8MP camera. Unfortunately, the lot of them record only 1080p video even though it uses the same Snapdragon 625. 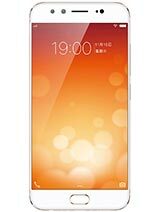 The X9 uses a 5.5" Super AMOLED screen and comes with 64GB of storage - the catch is that there's no microSD slot. You can buy it with 128GB storage, though. 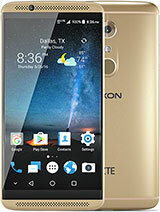 We've mostly kept to a theme with these recommendations, but if the chipset is eating at you, keep in mind that you can always score a ZTE Axon 7 for the same kind of cash. It has a 5.5" AMOLED screen, but it's QHD resolution, and it does great in the sun (color accuracy is not its forte, though). You also get great stereo speakers, a 20MP camera with f/1.8 and OIS. It records 2160p video, as you would expect from Snapdragon 820 (we're in the big leagues now). Battery life is solid, and you get USB-C with full 3.1 speed (unlike the OnePlus 3T, which is at the upper end of our price range). 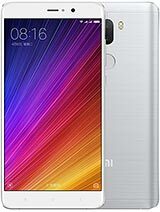 A Xiaomi Mi 5s Plus is another option. It's even wilder with a dual 13MP camera (which is great for low-light shooting) and the latest Snapdragon 821 chipset. You can splurge for the 6GB/128GB option, but 4GB/64GB is enough for us. 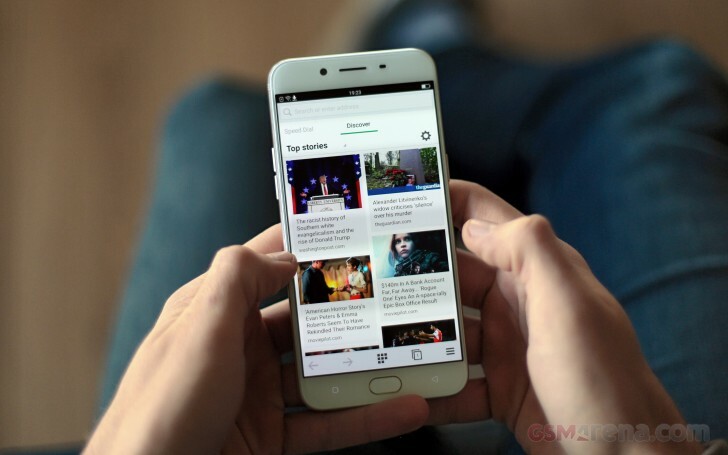 The skill of Oppo's work is impressive, but we think the company needs to work on a stronger product identity both on the inside and outside of their products. People will inevitably notice the similarities and it could eventually hurt how people perceive Oppo's products regardless how much better or worse they fare than an iPhone.